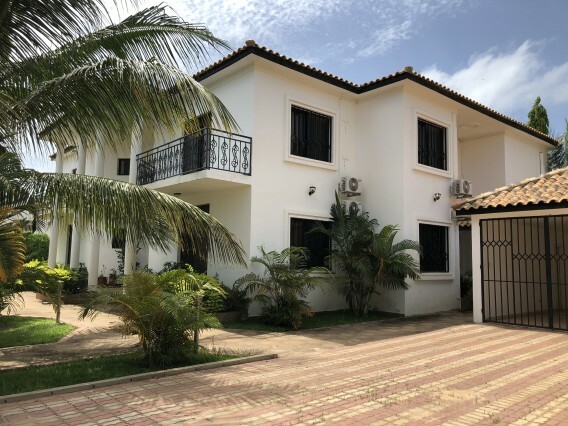 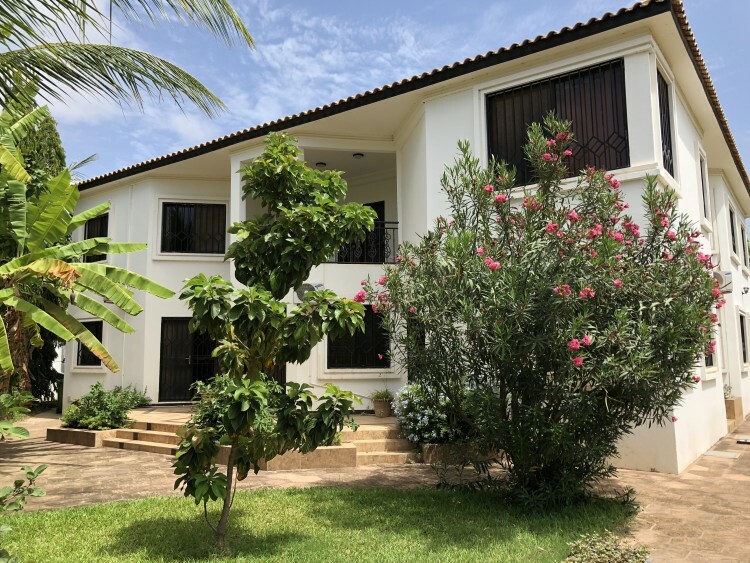 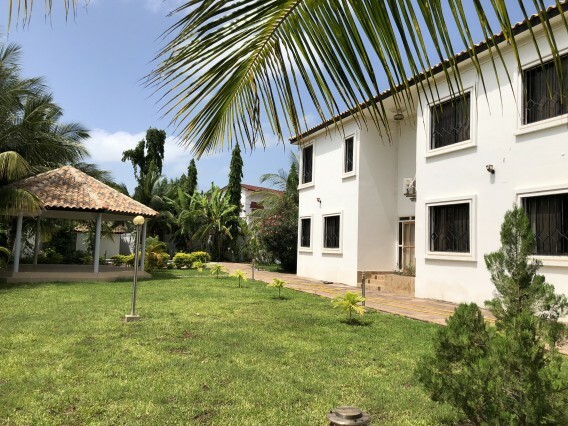 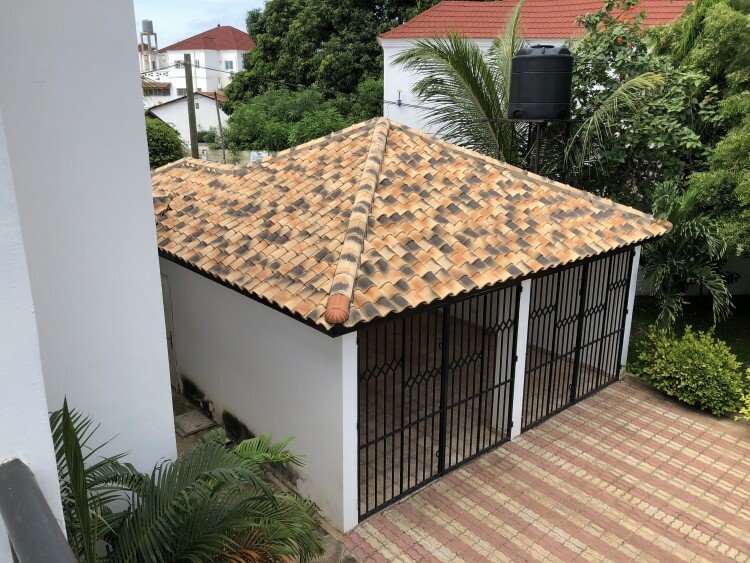 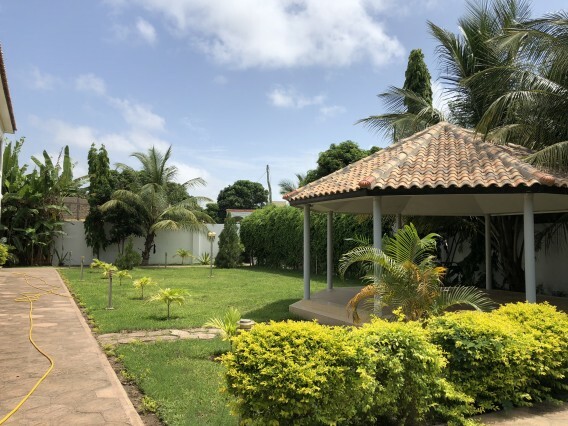 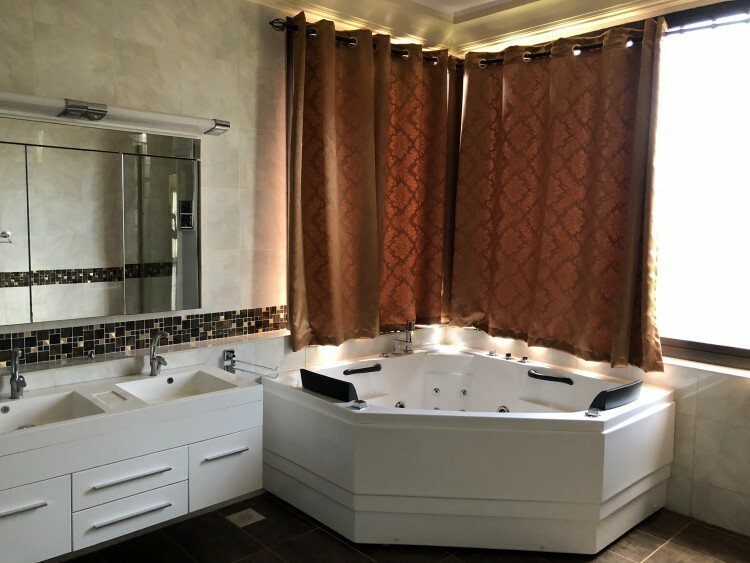 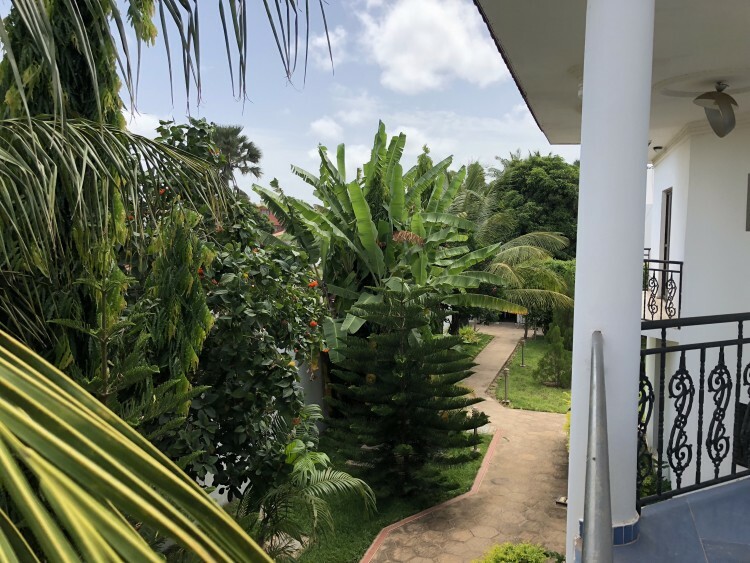 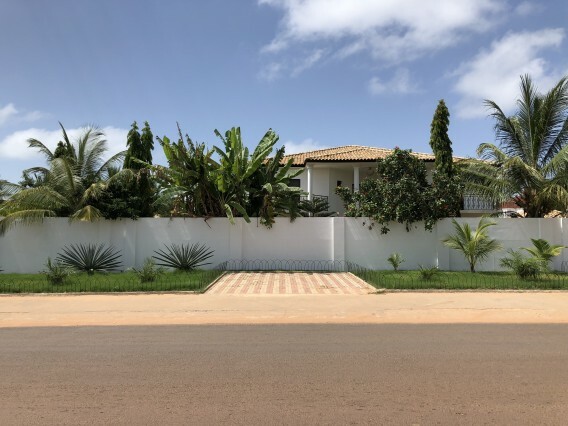 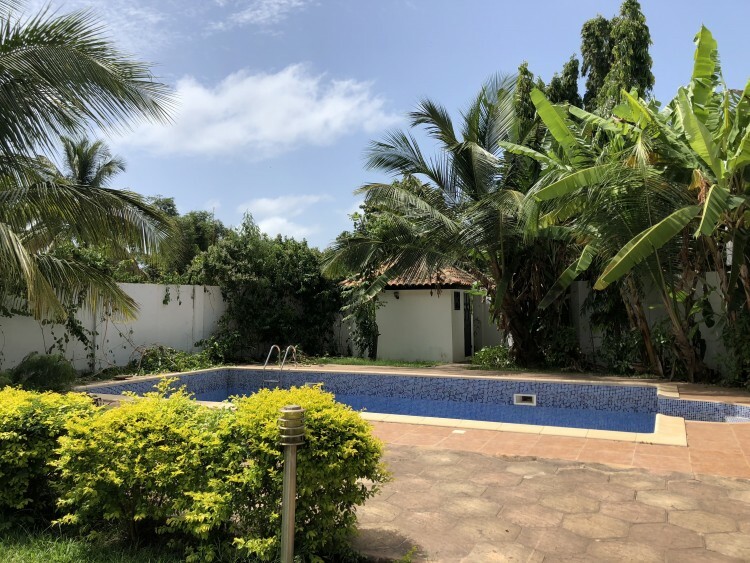 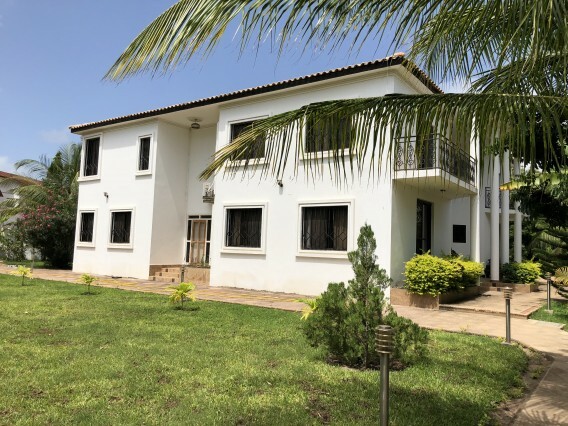 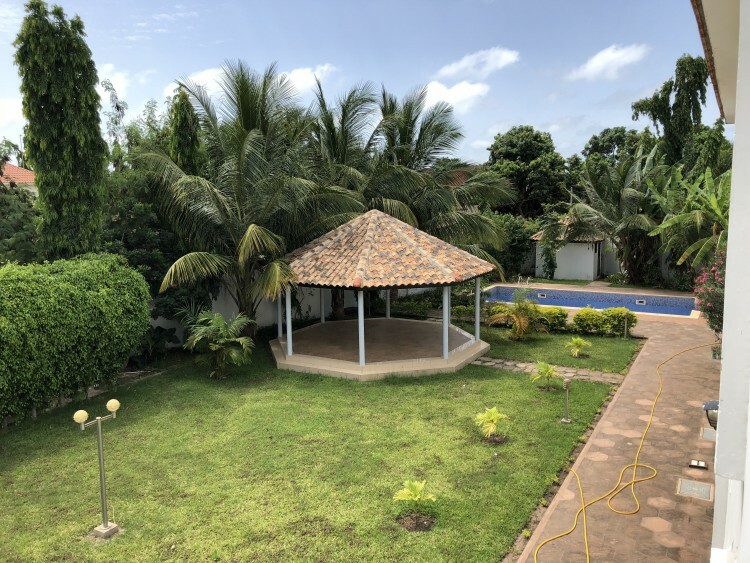 The new modern Mediterranean deisgn house comes is located in the prime Senegambia area, 5 minutes walk from the Senegambia strip where you have a number luxury hotels and restuarants. 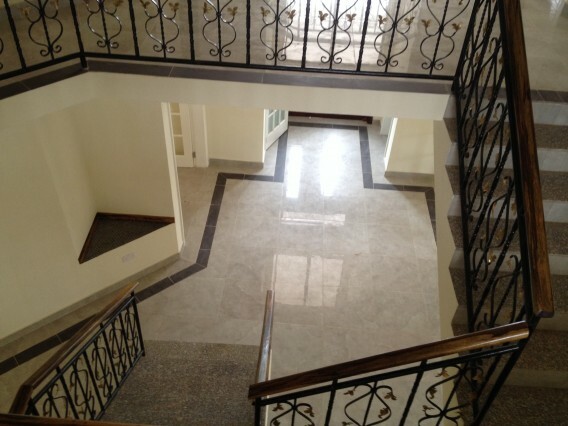 The property comes with a swimming pool and large garden area for functions. 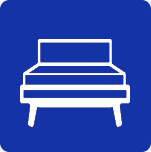 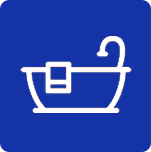 There is also a back up water network with storage tanks and air conditioing throughout the house. 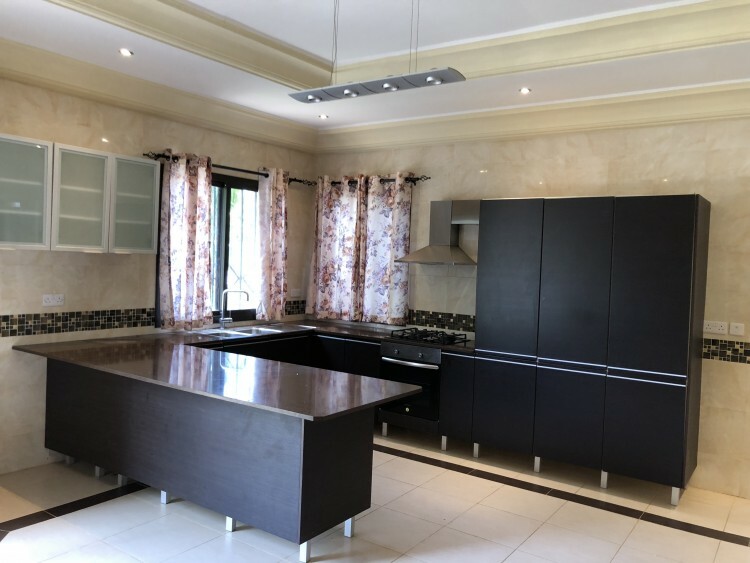 Only long term tenants accepted.